PennDOT crews worked around the clock for weeks to repair a section of Route 30 that collapsed in a landslide on April 7, 2018. Environmental advocates, local leaders, architects and engineers testified. Many said there’s a need for state-wide intervention to prepare for the effects climate change might have on transportation, agriculture and human health. Costa Samaras, an engineering professor at Carnegie Mellon University, said the state should change the way it thinks about new construction and infrastructure projects. “Pennsylvania is among most of the states that is not currently designing for the weather of the future, we are designing for the weather of the past,” Samaras said. At the hearing, DePasquale said the state spent $20 million addressing landslides in southwest Pennsylvania last year. He compared that to $6 million for the entire state in prior years. 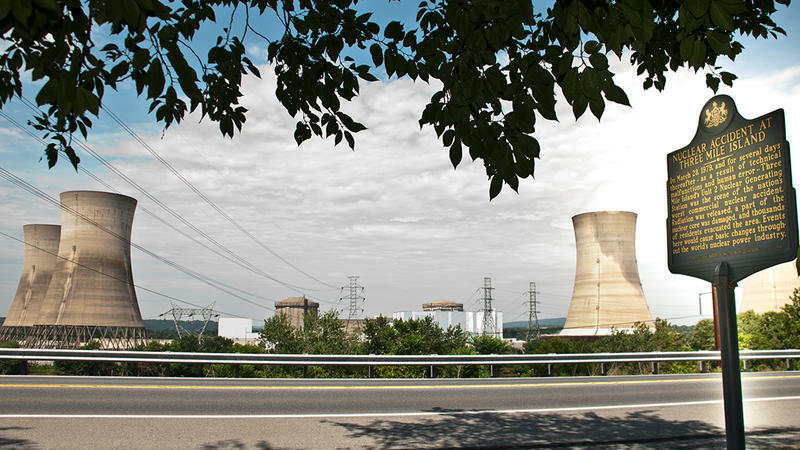 Among those who testified were representatives from the Pennsylvania Society of Professional Engineers, American Institute of Architects Pennsylvania and the Sierra Club. Pittsburgh is the second of three stops on DePasquale’s tour; he'll make a stop in Philadelphia next month. The three hearings will inform a special report addressing the state’s climate change preparedness, expected to be released this summer.